Swoon-worthy indie pop by way of Dunedin. Dunedin has a long and rich history of producing top notch indie pop acts, and Marlin's Dreaming are no exception. 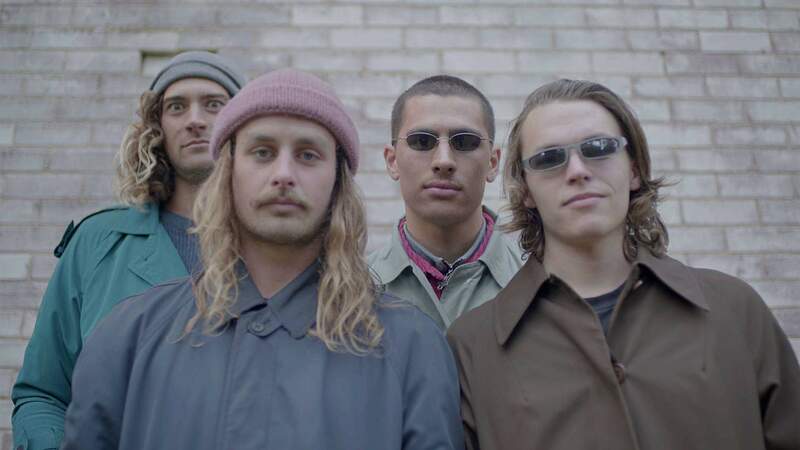 The band made discerning ears prick up last year with their debut single 'Cheeky Kids'. This bright sparkly number made the top five on New Zealand's viral chart on Spotify and nabbed them column inches in over 20 international publications. Marlin's Dreaming are bringing their winter tour to San Fran on Friday, 7 September, along with fellow scarfies, Soaked Oats. The weather might be frightful, but inside will be delightful if these two bands have anything to say about it. Dress ready to swoon and dance.